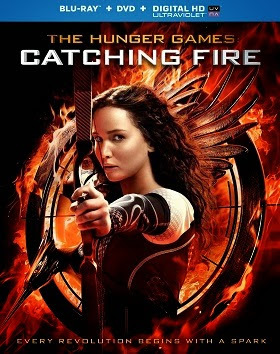 In a matter of just 42 days after its theatrical release, The Hunger Games: Catching Fire has now surpassed the $400 million milestone at the North American box-office, a milestone that took The Hunger Games (the first film) 80 days to reach. In addition, it is also the 5th fastest film to ever hit that mark, behind The Avengers (14 days), The Dark Knight (18 days), Avatar (23 days) and The Dark Knight Rises (29 days). Earning $7.4 million this weekend, Catching Fire has now earned about $407 million domestically, just $1 million away from The Hunger Games' total ($408 million) and only about $2 million shy of Iron Man 3 ($409 million), which currently holds the title of the highest grossing movie of 2013. Also, with a global total of $830,539,699, Catching Fire has already surpassed The Hunger Games, which ended its run with $691,247,768 at the Worldwide Box-office. Here's more info from Yahoo! Movies. 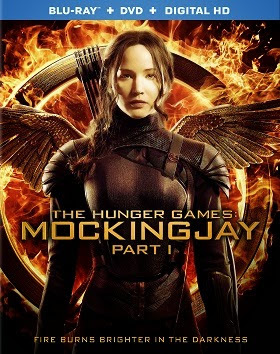 The latest cinema figures from the United States indicate that ‘Hunger Games: Catching Fire’, has smashed through another couple of milestones as it continues its highly successful run at the box office. The movie has just exceeded the $400 million barrier in the United States, and it still racking up nearly a couple of million dollars a day in the US. 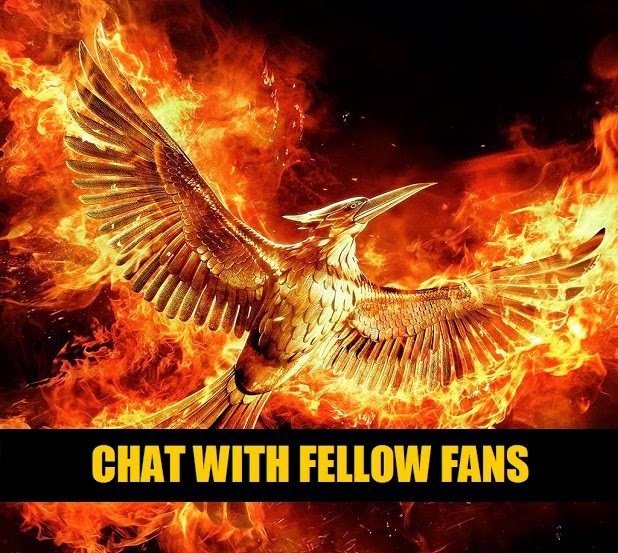 This news went hand-in-hand with the acknowledgement that the worldwide box office takings for ‘Hunger Games: Catching Fire’ has now exceeded $800 million, as the momentum of the movie continues well into its second month of release. 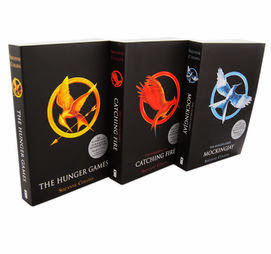 It seems certain now that the second ‘Hunger Games’ movie will both exceed the commercial success of the first movie in the United States, as well as taking more than the previously biggest grossing movie of 2013 in the US. Disney and Marvel’s ‘Iron Man 3’ had been the highest grossing movie of 2013 in the United States, taking $409 million, while the original ‘Hunger Games’ took just $1 million less than this figure in the US, meaning that ‘Catching Fire’ is likely to pass both of these figures in the next seven days. According to other figures released, ‘Hunger Games: Catching Fire’ is also the fastest movie in the United States this year to reach $400 million worth of takings. The second ‘Hunger Games’ movie took five less days that its immediate rival ‘Iron Man 3’ to surpass this figure. 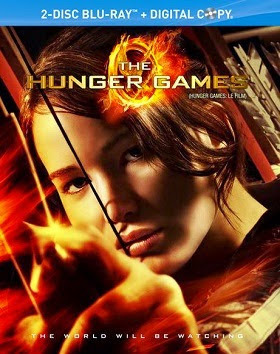 While the figures are without doubt excellent news for the ‘Hunger Games’ franchise, Lionsgate, and even ‘Hunger Games’ fans, given the current economic position of the movie, it seems unlikely that it will exceed the $1 billion barrier which was an ambitious target for the movie. With the US takings accounting for roughly half of its box office performance, the movie would have to take another $100 million in the US, which is highly unlikely at this stage in its lifecycle. 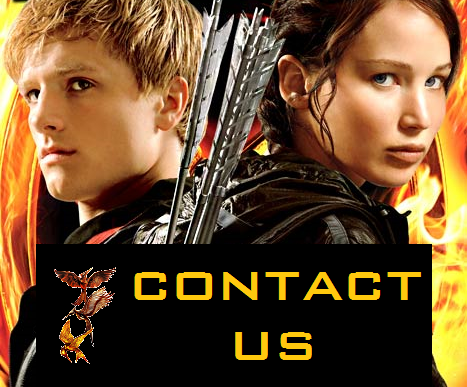 If its performance in the international territories which it was last released in is exceptional, though, ‘Hunger Games: Catching Fire’ may come close to the $900 million mark worldwide.